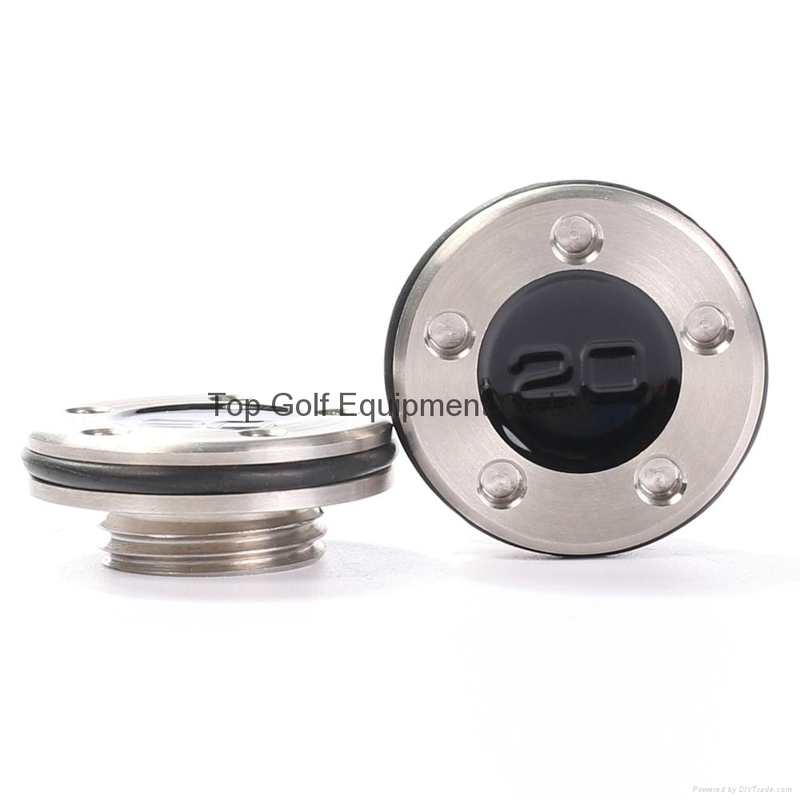 Replacement of 2 x 20g weights for Titleist Scotty Cameron FastBack and SquareBack series putters. Thees weights fit ONLY FastBack and SquareBack series putters. Included all version Studio Select Squareback/Fastbacks or California Fastback.